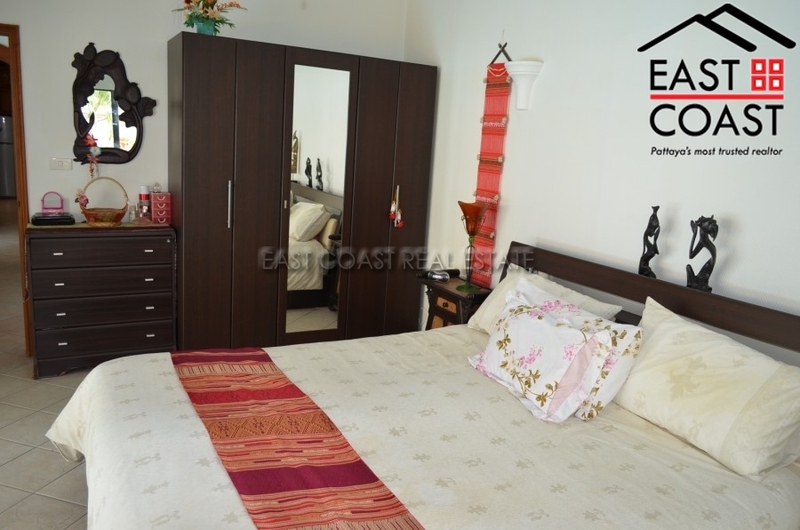 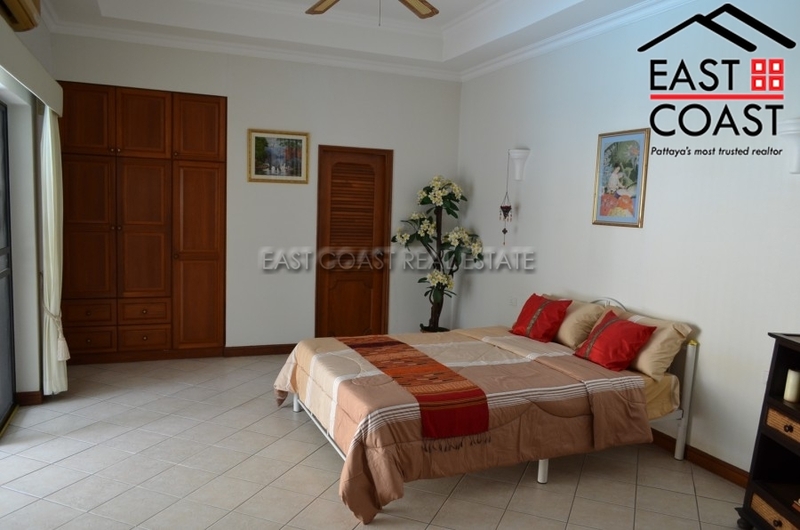 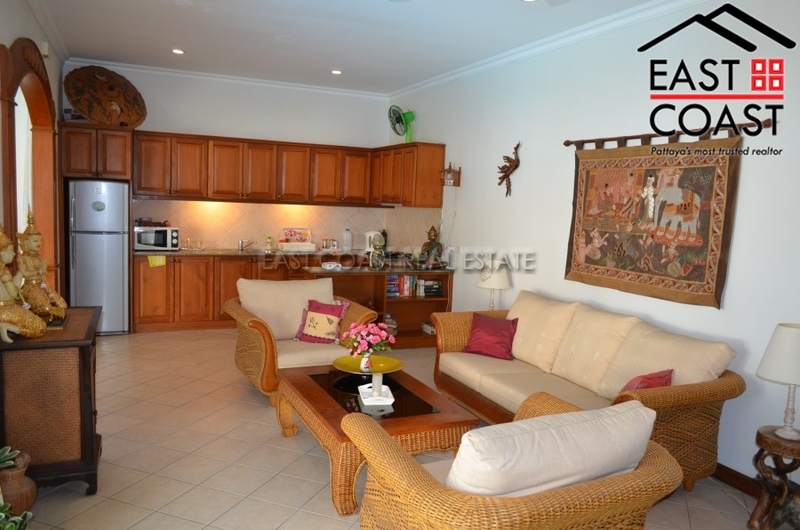 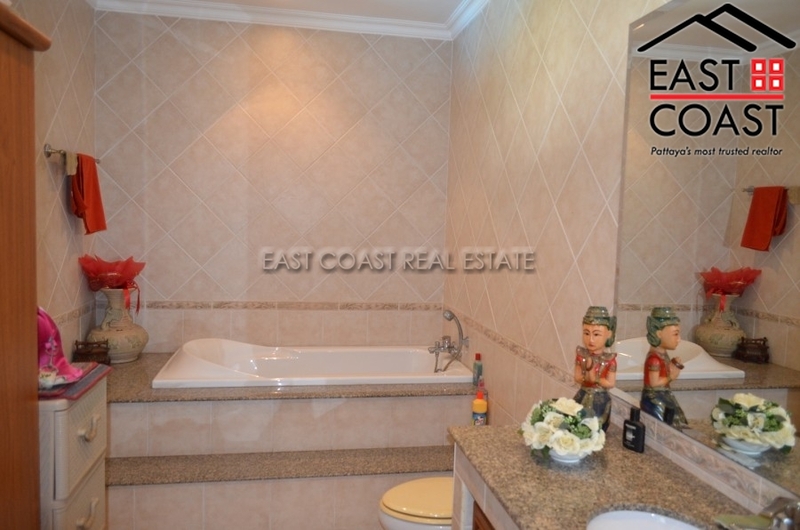 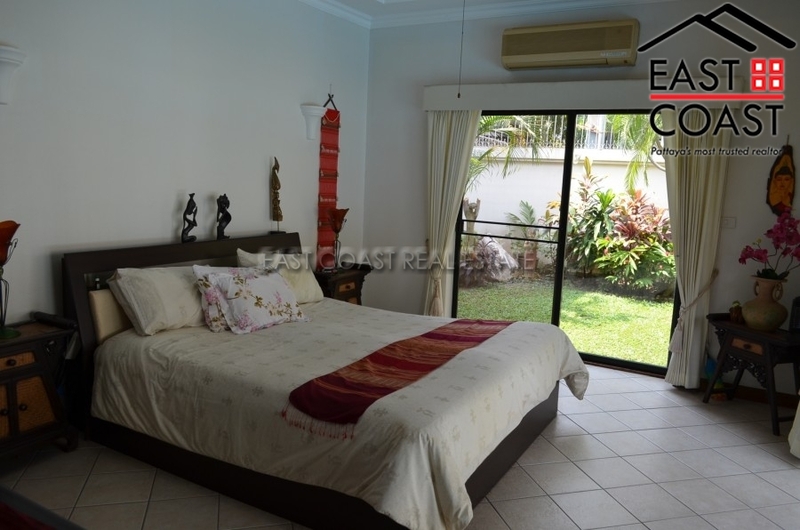 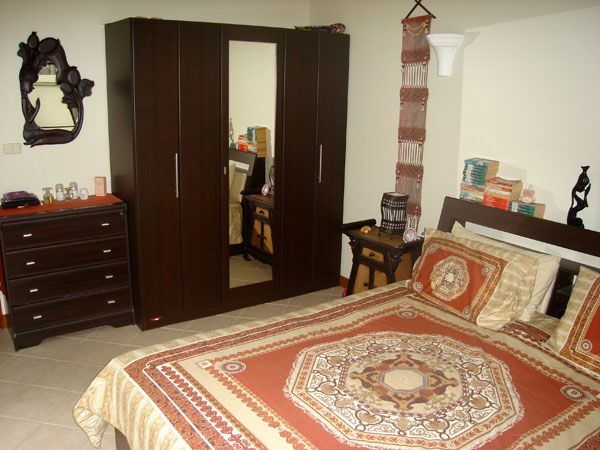 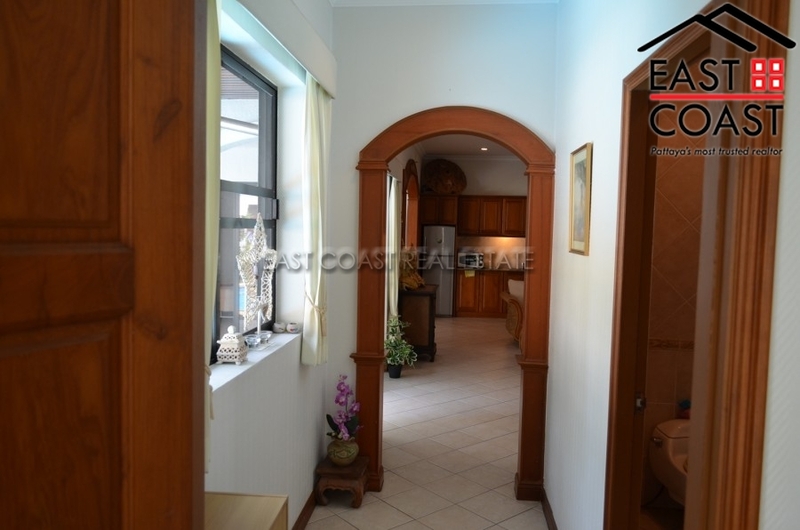 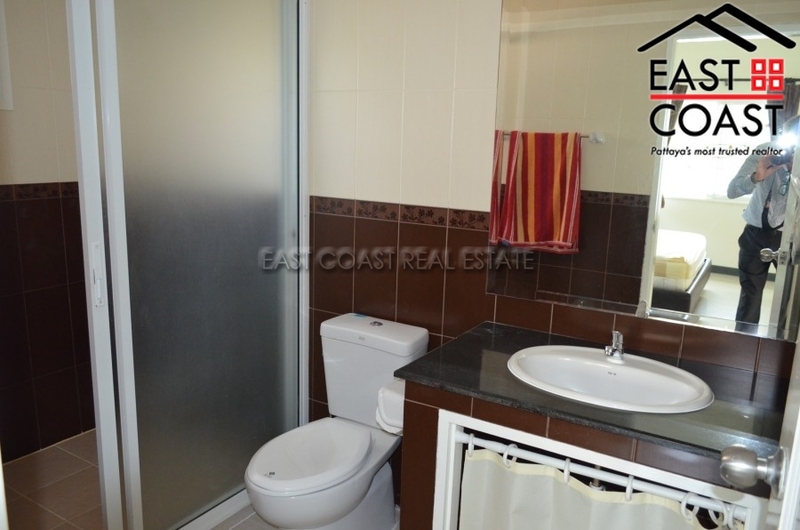 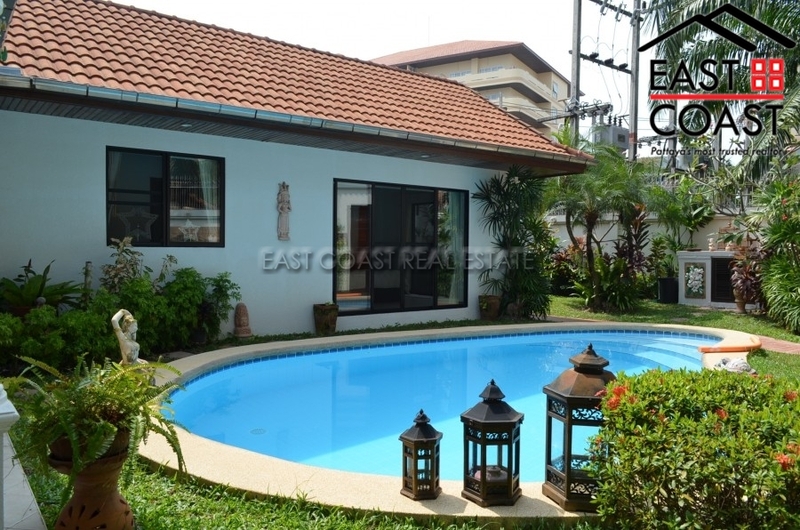 This home has been built to high modern standards and comprises of 2 bedrooms, and 2 bathrooms. 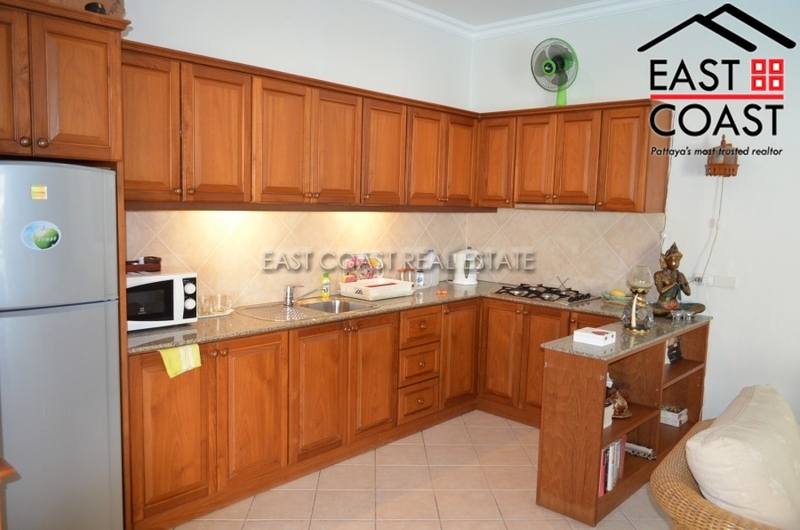 There is a fitted Euro kitchen area which has been separated from the living room but still open plan. 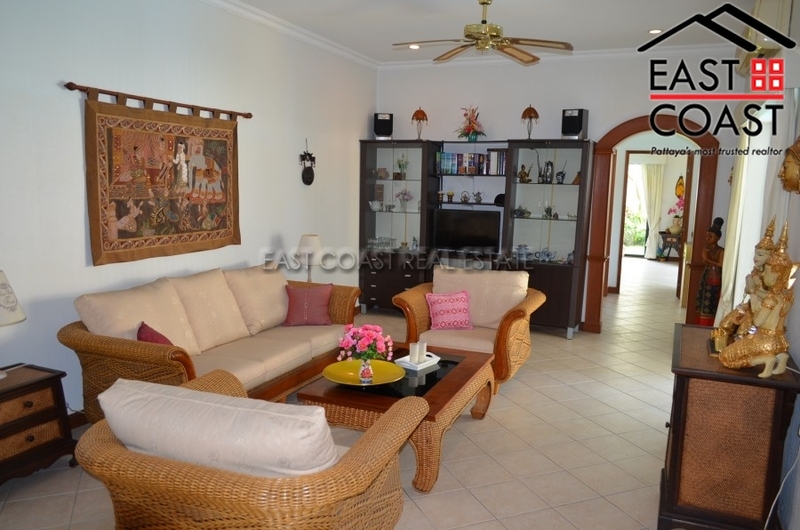 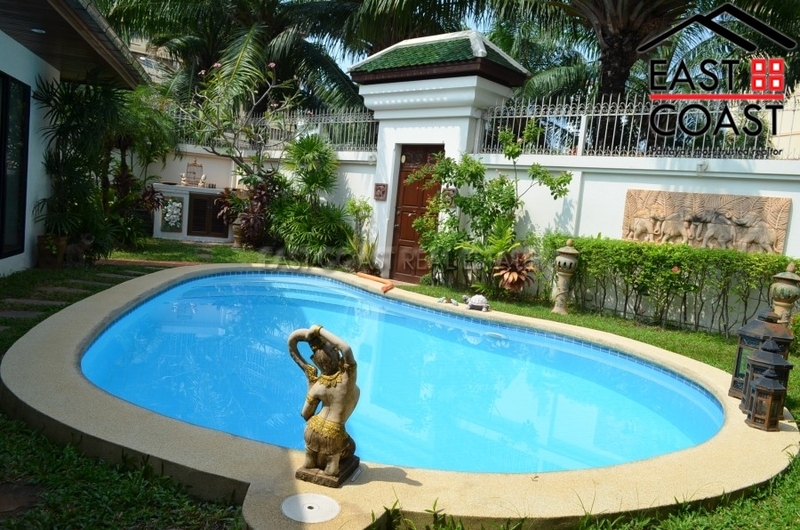 From either the living room, or 2 bedrooms you have access to the pool and gardens. 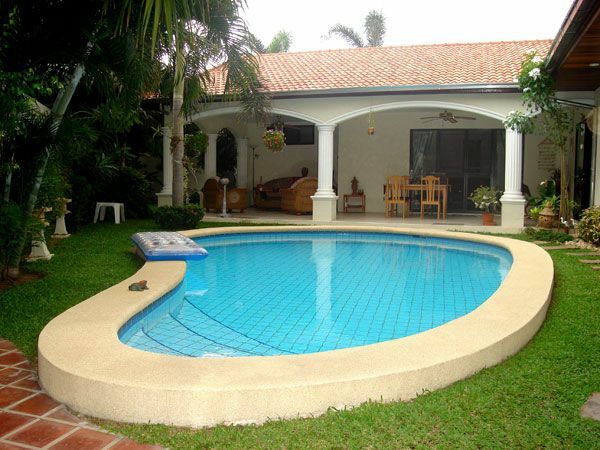 The patio area is large and surrounds the pool, with sun loungers, breakfast table, and sofa. 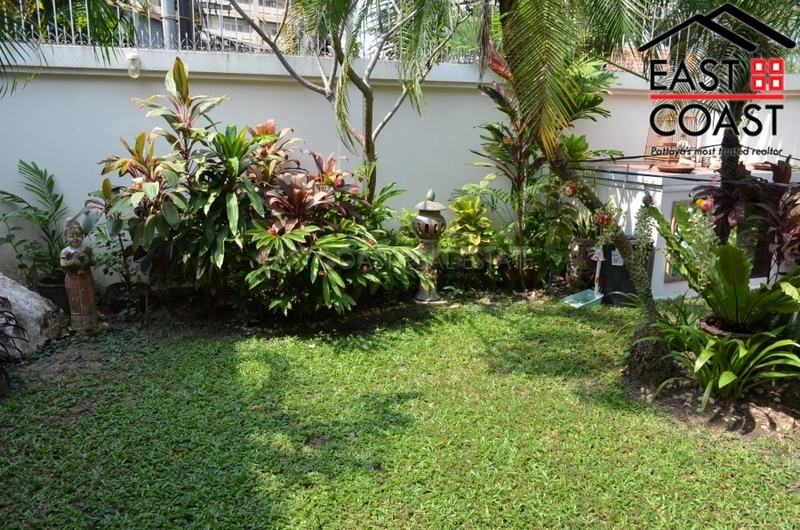 Around the perimeter wall are mature trees allowing for maximum privacy. 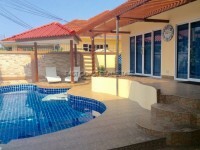 Title deed held in a Thai company, so transfer costs are minimal.